Congratulations! What a happy news to start the year!! Many happy congratulations! And you're in the Lower Mainland, too? Me as well! I happened across your blog after noticing the pictures of your lovely dolls on Babalisme. Can't wait to head over to your Etsy store. I'm hoping I might also get news of a little one on the way and perhaps one of your dolls might make it into my baby hope box 🙂 Be well, and have a wonderful New Year! congratulations!!! 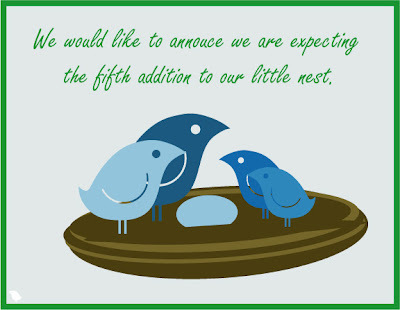 we are so happy to hear that you are preggo! it's such a blessing! can't wait to meet him/her. love you guys! ah, congrats!!! hearing such happy news always makes me happy! wishing you the best!